Well here's a grim 'un to get me started with the Booker-thon 2006. 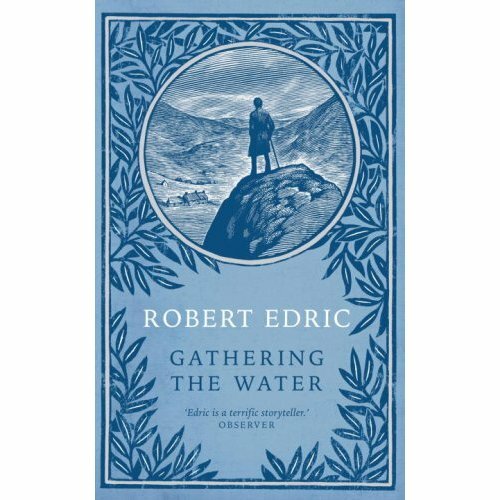 Robert Edric,in Gathering the Water, takes as his setting the bleak and very Bronte-esque Yorkshire moors in 1847 and the first person narrative of outsider Charles Weightman, employed as the overseer in the final stages of a project to flood the Forge Valley. Weightman has serious doubts about the motives of his employers and the ethics of his project, plus a whole heap of emotional baggage of his own, as he sets about the eviction of the last inhabitants of the valley. Winter closes in and the waters rise steadily as does the emotional intensity of the book, almost. There was a good deal of Yorkshire grit and determination about all this and frequent bouts of that curt old Yorkshire way of using few words,all masquerading as gaps and silences for the reader to fill. Some of the book's potentially emotional moments just about engaged me, but only just, and for this reader the characters sadly stayed firmly rooted to the page.The sun does not shine in this book, to my recollection not a single moment of joy or delight, so if the gods of fortune have been smiling down on you for a while here's one to remind you just how awful life can be. But hold on, what if that was the master plan? Because I did care more about the devastating take on progress and its effect on the lives of ordinary people and this perhaps is where Robert Edric's less is more strategy came good. 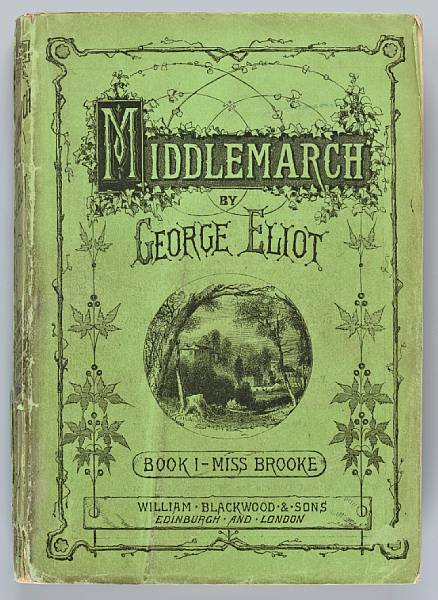 "...nearly all the novel's procedural drawbacks are redeemed by the subtlety of its design. Always avoiding the bold declaration for the sideways glance, forever exchanging the promise of resolution for a lingering disquiet, its sparse materials can sometimes seem inadequate for the task in hand. Once again, though, Edric's architectural skills have produced an unexpectedly durable structure. Booker judges take note." Difficult to make a shortlist verdict before I've even reached the wet sponge table in the Booker-thon 2006, but I'll stick my neck out and say this is not a strong contender and I'll eat a whole Yorkie bar if it makes the cut.